Amazing 3 bedroom brick home in a very peaceful neighborhood on a cul-de-sac. Newly remodeled, oak hardwood floors, new kitchen floors and new well & tank. New bathroom vanity. Heat pump is new (installed 2 weeks ago). The water softener is 4 years old. The roof is 3 years old. 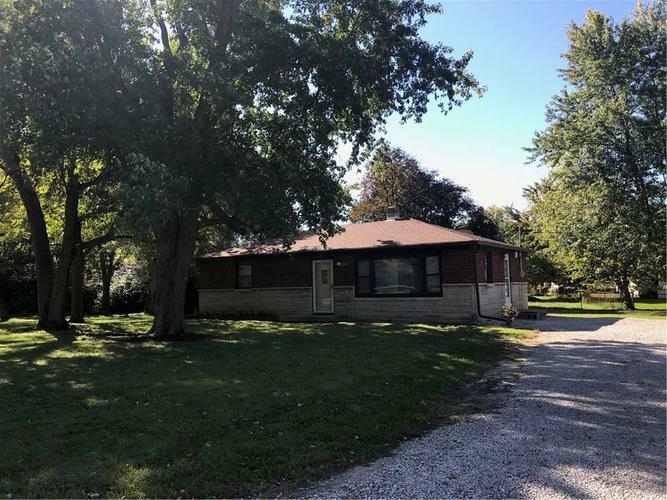 Total electric, large yard with mature trees. Directions:FROM I-70 TO EMERSON, SOUTH ON EMERSON TO MINNESOTA, E ON MINNESOTA TO BUTLER AVE, SOUTH (R) ON BUTLER TO HOME.